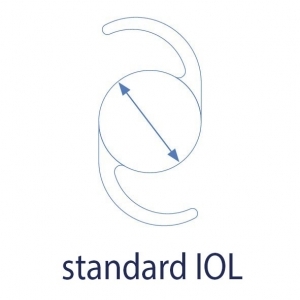 Standard IOLs usually have an optic with a diameter of 6.0 mm. 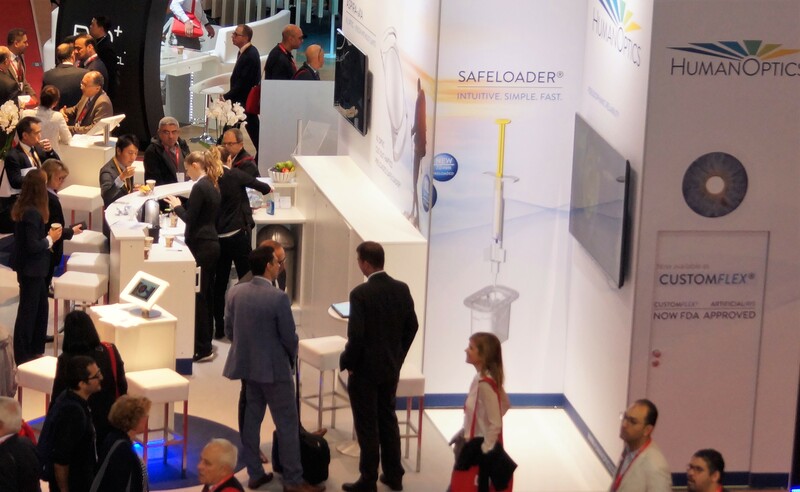 IOLs with larger XL optic offer benefits for patients with large pupils. IOLs with XL optic are optimal for long-term, reliable treatment. XL optic – what does that mean? Intraocular lenses are implanted to restore your quality of vision. An intraocular lens consists of two components: the optic and the haptic. The optic is the optically effective part of the artificial lens. The haptics are small elastic clamps on the intraocular lens that fix it in the eye. With standard implants, the optic usually is 6.0 mm in size and well suited for the treatment of most patients. However, some patient groups benefit from the implantation of a lens with a larger optic, an XL optic. Who benefits from IOLs with an XL optic? Humans can adapt to different environmental conditions. Like the aperture of a camera, the pupil regulates how much light enters the eye. The darker it gets, the wider the pupil opens. Since every human being is unique, the diameter of our pupil also varies. Some people have larger pupils than others, even under the same light conditions. The XL optic IOL is a good option for these patients. 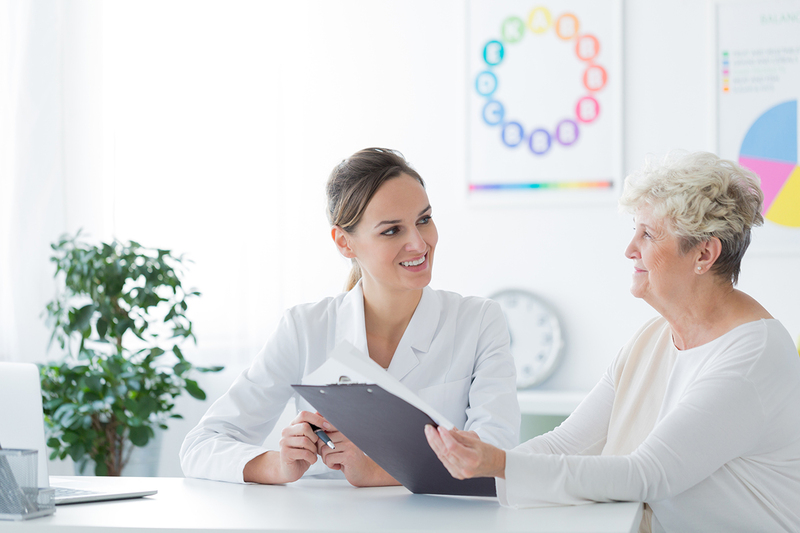 Your ophthalmologist not only examines the condition of your eye before the surgery, but also takes down a precise medical history for each patient. Some systemic diseases require regular examinations of the back of the eye, called the retina. 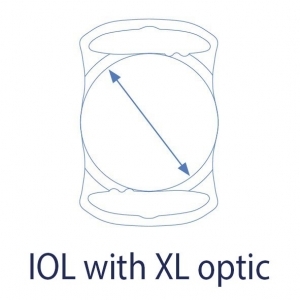 An IOL with XL optic simplifies those check-ups for your ophthalmologist and a good basis for optimal long-term, reliable treatment. Whether driving in traffic, reading or at the movies – reliable vision, even in conditions of poor visibility such as twilight or darkness, is critical for undisturbed, clear sight and thus for your safety. 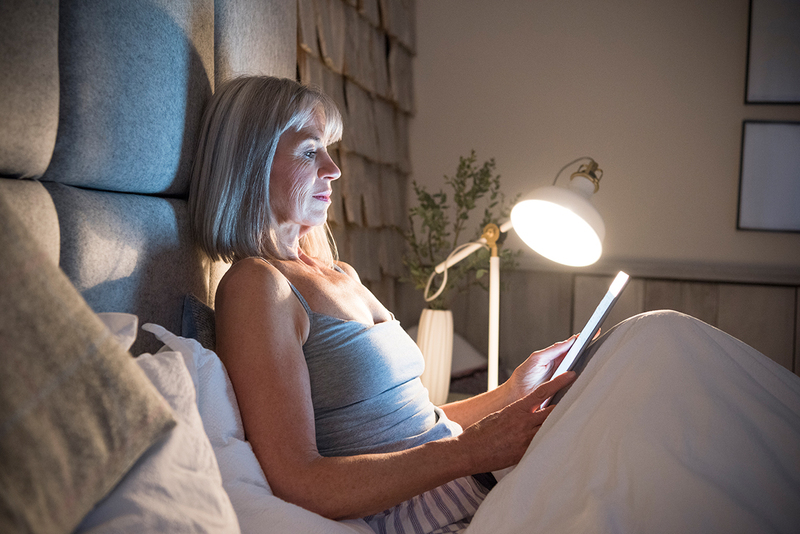 One in five cataract patients has a pupil diameter greater than 6.0 mm at twilight,1 which means that the pupil is as large as or larger than the optic of a standard IOL under these light conditions. IOLs with the XL optic now ensure that incident light reliably passes through the lens. The XL optic counteracts bothersome reflections and glare which can be especially noticeable when light enters the eye from the side. This improves the visual impression, especially in twilight and darkness. The ophthalmologist can precisely determine your pupil diameter before the planned surgery and consult with you to find the optic size that is right for you. 1 Becker, E. (2017). ASPIRA-aXA. The answer to pseudophakic dysphotopsia? Presentation DOC 2017 at the Meet-the-Expert event, HumanOptics booth. Regular check-ups by an ophthalmologist are especially critical for patients with an increased risk of developing eye diseases. Examples are patients with an increased risk of diabetes, diabetes mellitus, high blood pressure (hypertension) and severe short-sightedness (high myopia). Examination of the back of the eye, the retina, is particularly important. 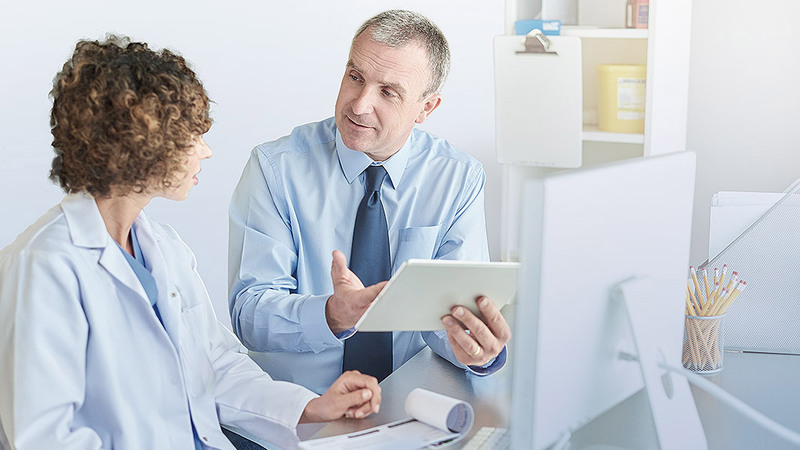 Intraocular lenses with larger optics than those found in standard IOLs make it even easier for the physician to conduct a careful examination of the retina. An intraocular lens with an XL optic provides the physician with a larger field of vision, like a “display window” into the eye. This enables a thorough examination of the peripheral area of the retina for the early detection of disease symptoms. All of the patients surveyed following the implantation of an intraocular lens with an XL optic were either highly satisfied or satisfied. Three months after the surgery, 100% of patients stated that they never or rarely experienced light phenomena. 2 HumanOptics AG (2018). Interim study analysis, data on file. The cost of cataract treatment is covered by health insurance in Germany. The implantation of a lens with XL optic may be considered an individual health benefit (IGeL) under the German insurance scheme. Please contact your practice team. What is so special about IOLs made by HumanOptics AG? HumanOptics AG is one of the leading manufacturers of premium quality intraocular lenses. Using state-of-the-art technology we produce brilliant optical surfaces with the highest precision. We develop our product innovations in close cooperation with renowned physicians to create ideal treatment methods for you. This approach enabled us to perfectly tailor the ASPIRA-aXA, our IOL with XL optic, to both the needs of your surgeon and to patient requirements. From development through production to the finished product ready for dispatch, every step of the production process is performed 100 % in Germany in accordance with the strictest specifications of our quality management system. Maximum product safety and the premium quality of our implants have the highest priority with us, to enable optimal treatment for you.